Father's Day is just around the corner! Don't fret- we've hand picked a few items to put on your radar for that special man in your life! He works hard and plays hard, allow him to have comfort while doing so. 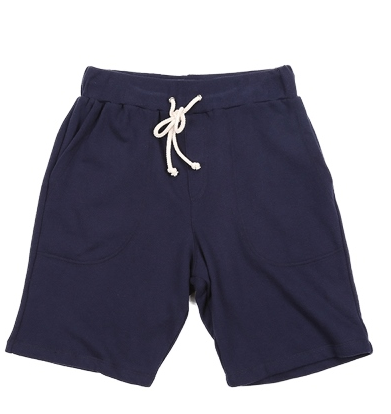 This Father’s Day give him apparel from American Made Supply Co. This present is perfect for summer and for Father's Day and fits right in for July 4th. American Made Supply Co. is a company built by dreamers, inventors, artists, builders and pro-active doers. We believe in creating classically timeless pieces that are both long lasting and affordable for everyone. By keeping our business operations in-house and locally sourced, we are able to keep our overhead costs down, and offer a savings with great prices to our customers. 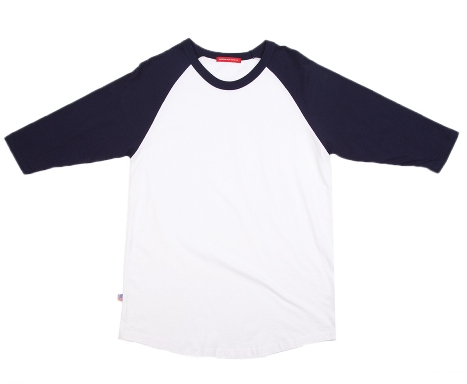 All products offered by American Made Supply Co. has been milled, cut, sewn, and laundered locally in Los Angeles, Ca. Each style is individually inspected during the quality control process. This occurs at the beginning, middle and ending stages of production. Every garment we make has been hand-pressed and outfitted with an American Flag sewn into the exterior side seam of each piece. Not only women need beauty maintenance or some beauty needs. Men care about their skin and looks. 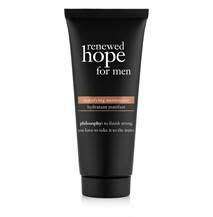 Try Philosophy’s Renewed Hope for Men Skin products. Skin has it tough, but it doesn’t have to feel that way. These products are formulated especially for men’s sensitive skin. 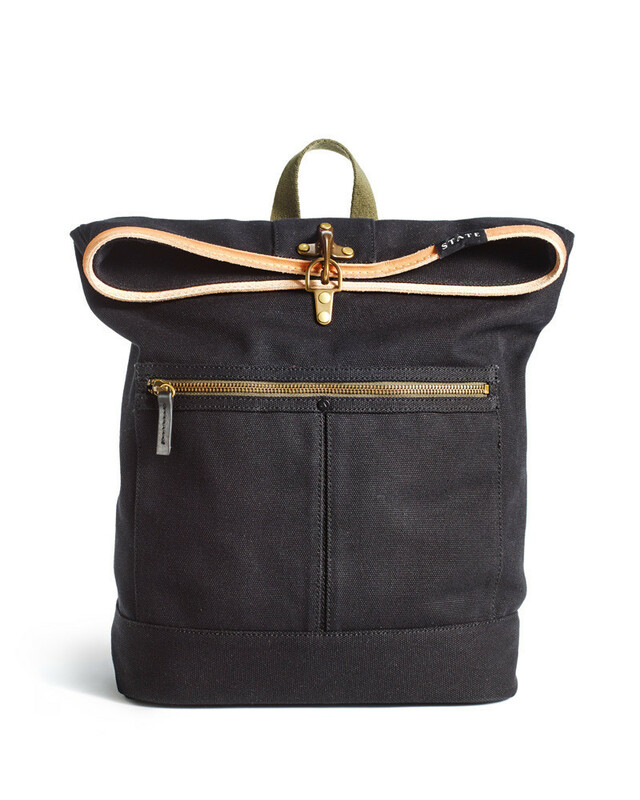 Made with the traveler in mind, State Bags are very versatile. The best part about it? They donate a percentage of every bag sold to State hand-delivers a backpack packed with essential tools for success to an American child in need! Luchiano Visconti uses the finest imported materials and combines different prints to produce contrast details on the collars, cuffs, and placket. The Italian inspired menswear line features jackets, pants, sweaters, scarves, vests, polos, and dress shirts. Luchiano Visconti has a predicated vision on what the modern man desires in their everyday fashion choices. It’s about discovering and creating fresh individual style. he biggest inspiration when developing the concept for ROXHOUSE is drawn mainly from nature in its true natural beauty. All ROXHOUSE pieces that feature gemstones are natural and sourced by the designer herself, all over the world from exotic places such as Hong Kong, Brazil, Egypt and Japan. ROXHOUSE defines the perfect balance of masculine and feminine elements in each piece while keeping her designs classy and edgy at the same time. The collections consist of necklaces, earrings, rings, bracelets and watches for men and women. Whether you are staying in or going away for the weekend, these picks are sure to suit your needs for an unforgettable Father's Day!